The upcoming Gears of War 4 might well be the ‘largest’ Xbox One game to date, as the shooter seemingly requires a massive amount of free hard drive space. Overnight, the pre-order bundle for Gears of War 4: Ultimate Edition popped up on the official Xbox One store. Aside from some interesting tidbits concerning the game’s season pass, and a multiplayer character skin, the description of the pre-order bundle mentions a rather interesting detail about the bundle’s file size. Pre-order bonus offers available with pre-orders made prior to, or on October 11, 2016, on Xbox Store, Xbox.com, or at participating retailers. 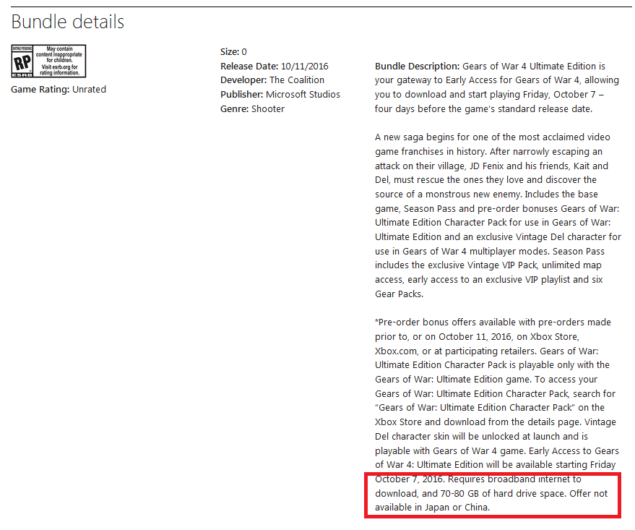 Gears of War: Ultimate Edition Character Pack is playable only with the Gears of War: Ultimate Edition game. To access your Gears of War: Ultimate Edition Character Pack, search for “Gears of War: Ultimate Edition Character Pack” on the Xbox Store and download from the details page. 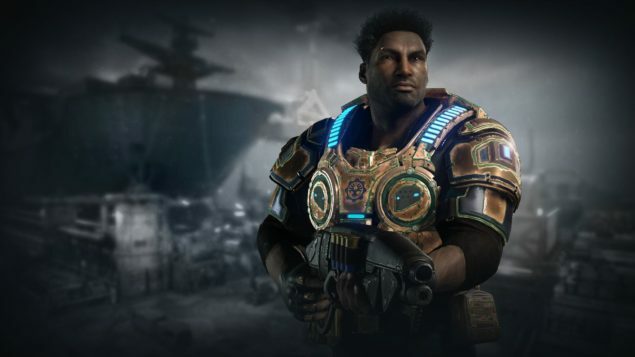 Vintage Del character skin will be unlocked at launch and is playable with Gears of War 4 game. Early Access to Gears of War 4: Ultimate Edition will be available starting Friday October 7, 2016. Requires broadband internet to download, and 70-80 GB of hard drive space. Offer not available in Japan or China. According to the description, the bundle requires a massive amount of free hard drive space – 70/80GB of free space. In contract, the largest Xbox One game to date is Halo: The Masterchief collection which requires nearly 63GB of Xbox One drive space. Do consider that the Masterchief Collection includes Halo 1 to 4, where Halo 2 received a HD redesign. 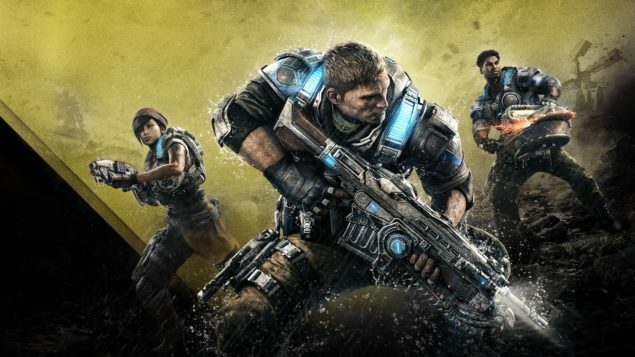 Whether the mentioned free space is merely some sort of placeholder size is currently unknown, but we wouldn’t be surprised if Gears of War 4 will indeed require a massive amount of free space. Even more so if you take into account that the recently released remastered version of the original Gears of War, Gears of War: Ultimate Edition, requires nearly 45GB of space.